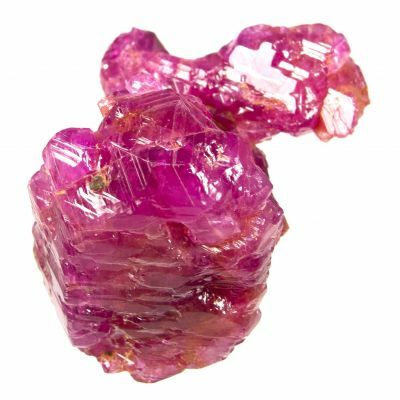 An unusual piece! 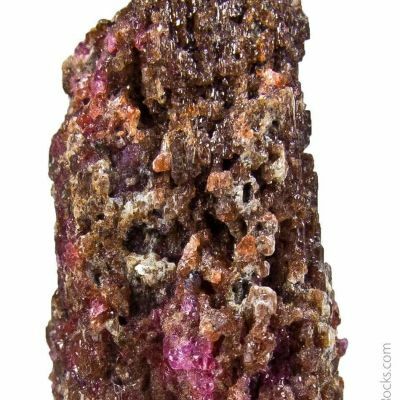 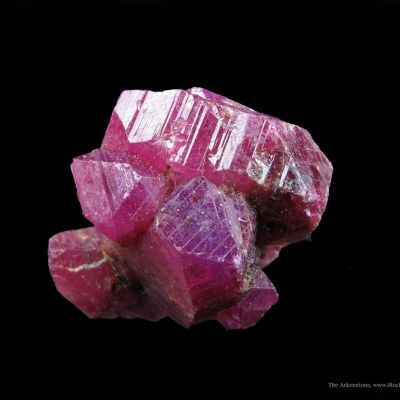 This tabular, doubly terminated, crystal of corundum var. 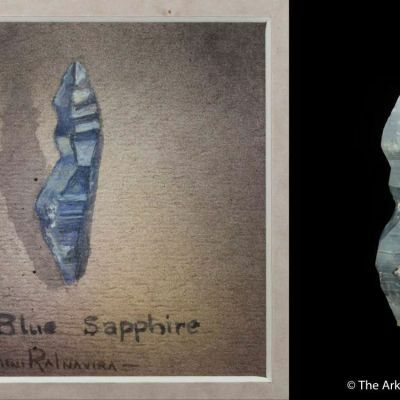 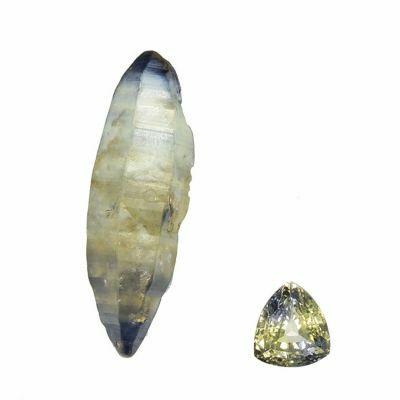 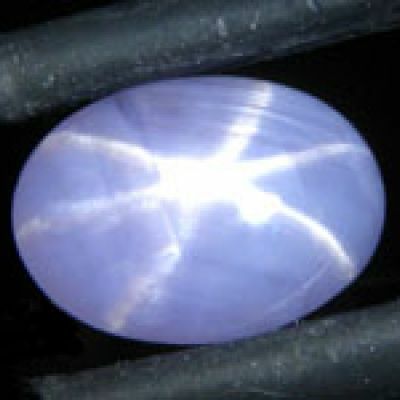 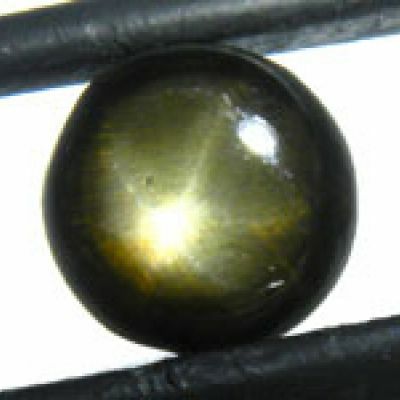 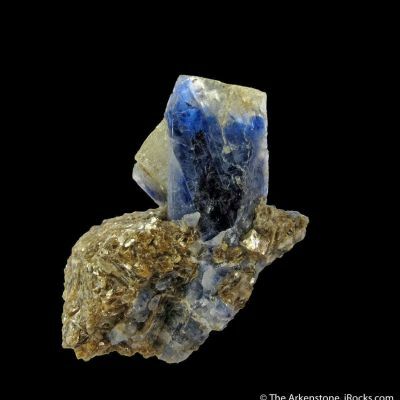 sapphire is a floater with good luster and translucence. 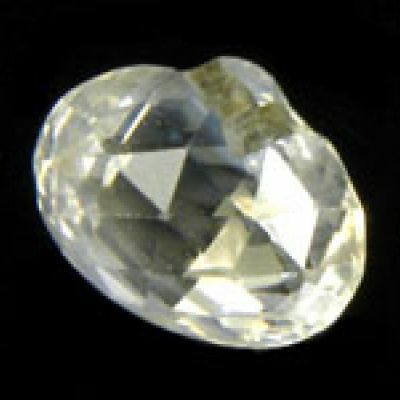 The crystal is nearly colorless and exhibits wonderful growth striations. 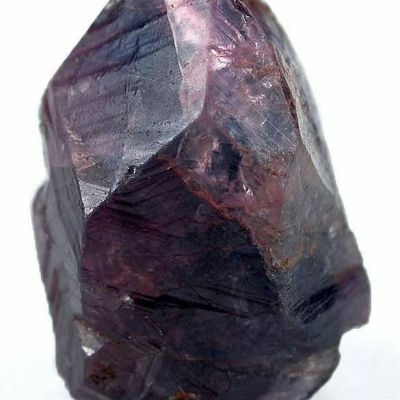 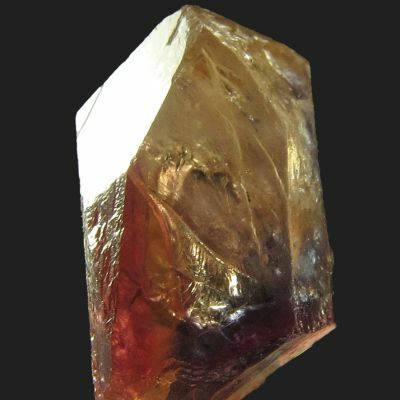 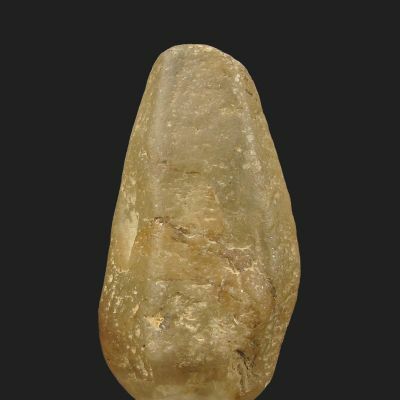 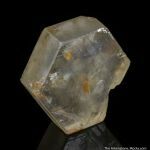 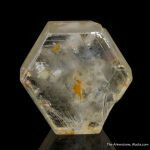 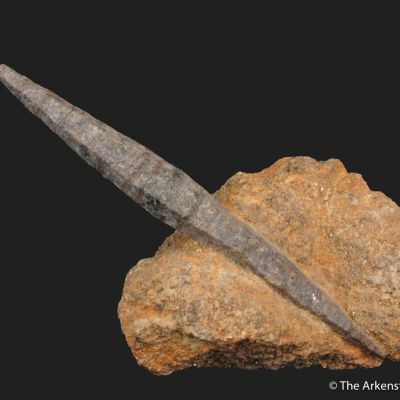 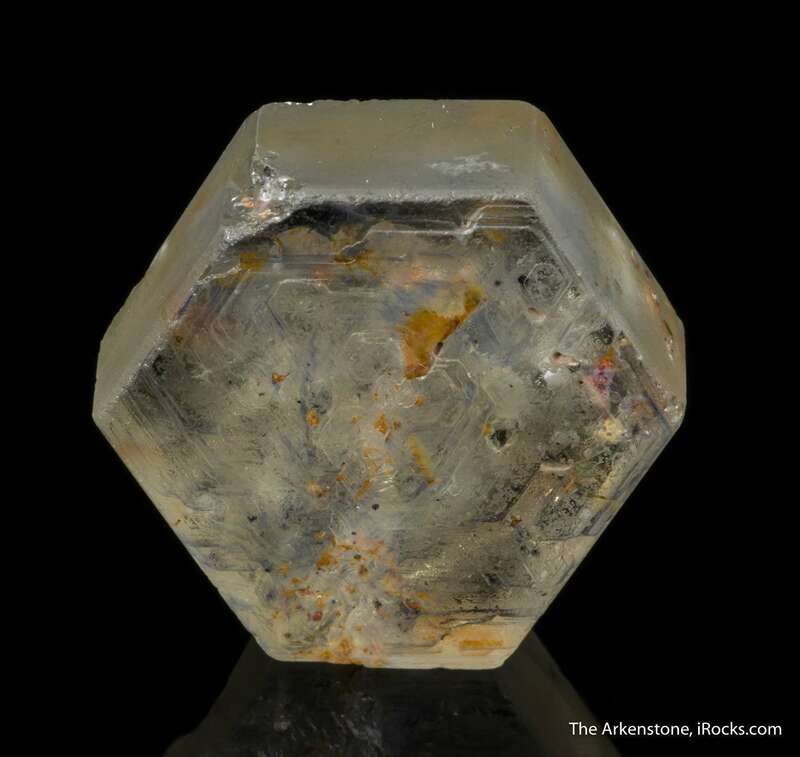 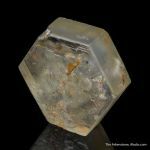 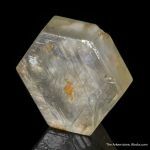 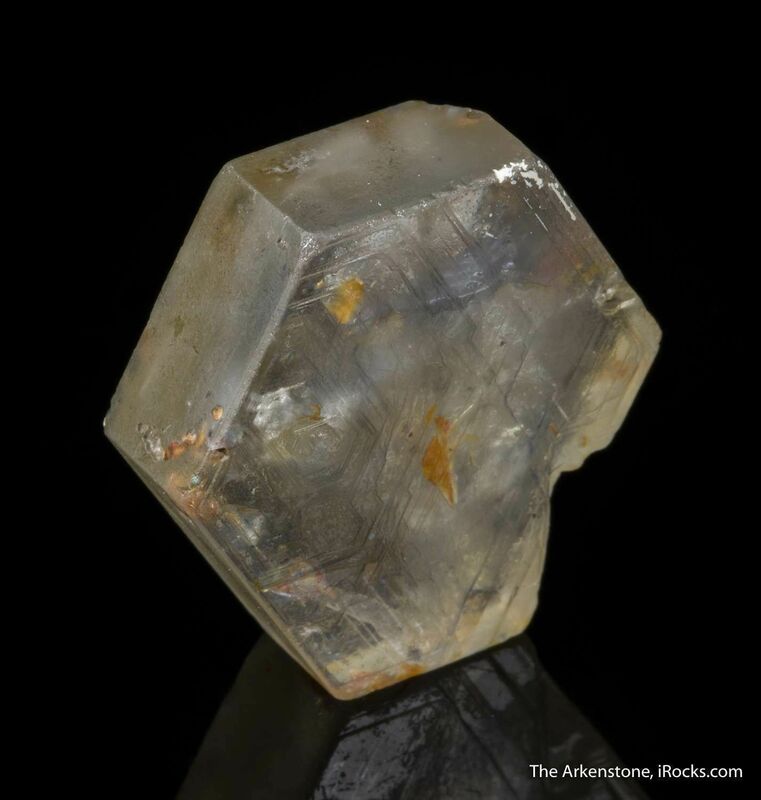 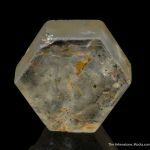 The tabular crystal, which clearly exhibits its an unusually truncated prismatic hexagonal form, is much rarer than the normal pointy elongated prismatic form. 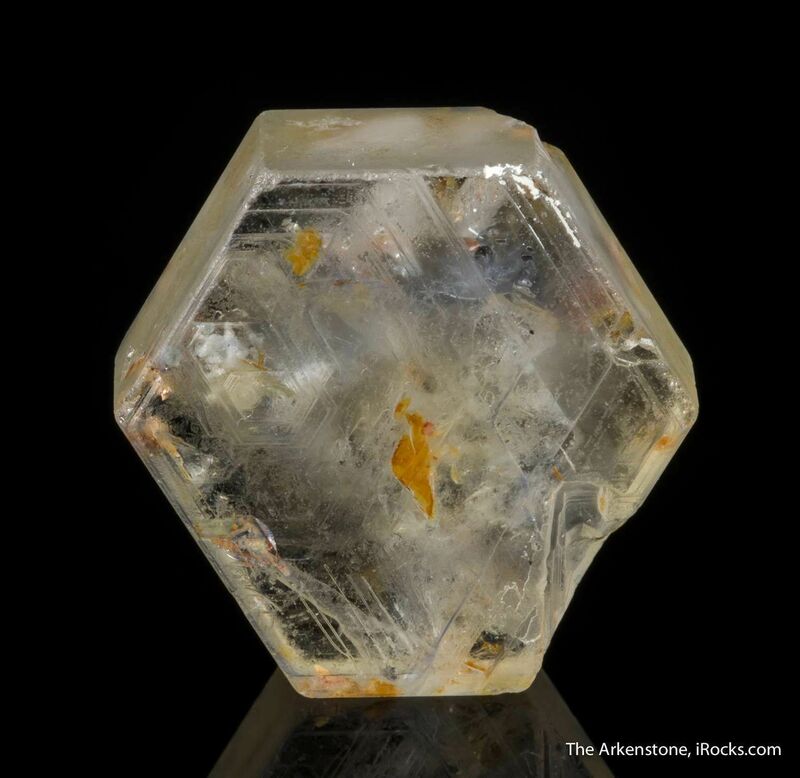 A small contact/damage is present on a back edge but does not affect the either the value or beauty of the specimen. 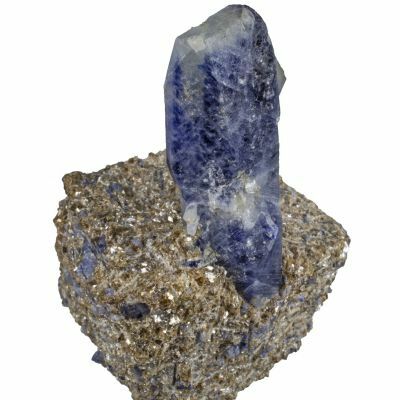 22 grams.